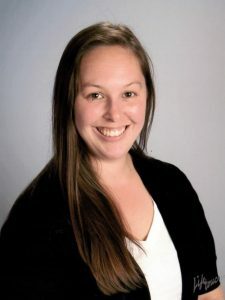 Courtney has worked in the education field since graduating from the University of Maine at Farmington in 2008, where she received a Bachelors Degree in Early Childhood Education Birth through 5. Courtney has worked with both Toddler and Preschool age children throughout her career. She has been at Learning Brooke since September 2013, and has really enjoyed working with all the children and families.